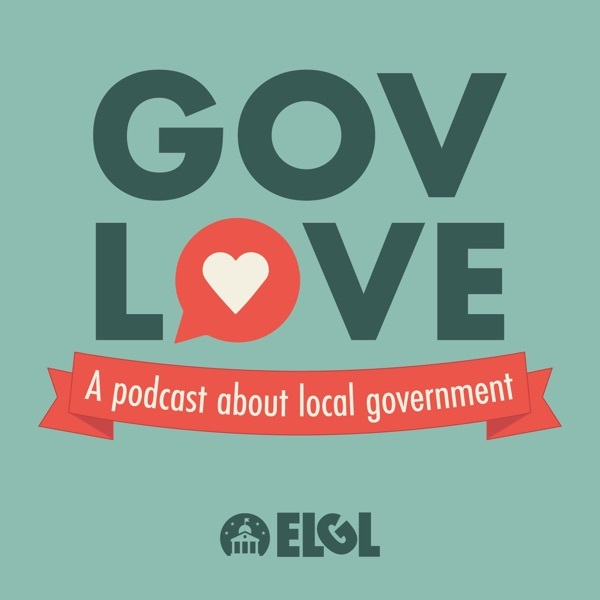 Clarence Anthony the CEO/Executive Director of the National League of Cities (NLC) joins GovLove to talk about the work of the organization and his path into elected office. Clarence ran for Mayor of South Bay, FL at the at of 24 and was elected by 33 votes. He shared the work being done at the NLC around infrastructure, smart cities and other issues facing cities both large and small.